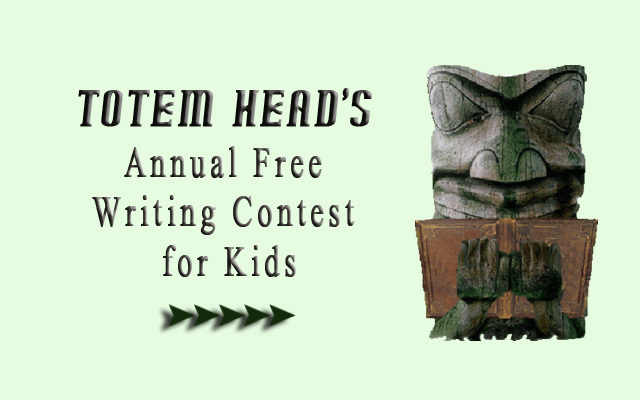 Hello and welcome to Adventure Write, home of Totem Head's annual writing contest for kids, and the official website of Astronaut Bill Oefelein and Colleen Oefelein. Together, Billy O and Colleen write picture books, and Colleen also writes Teen/Young Adult novels under the pen name CM McCoy. 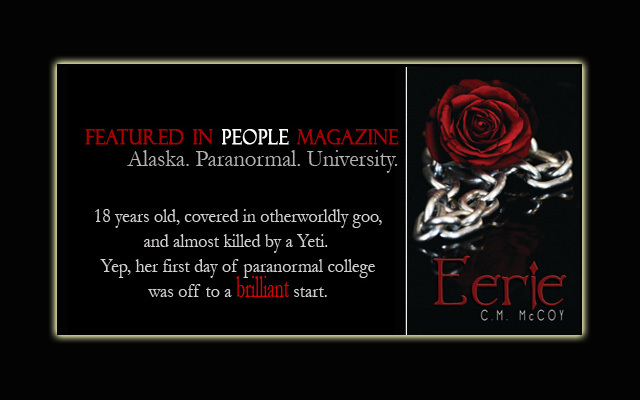 An Associate Literary Agent at NY's The Jennifer De Chiara Literary Agency, Colleen is currently building her list. Click here for query instructions. 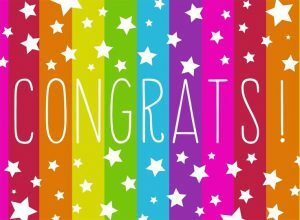 our 2017 writing contest FINALISTS! These finalists now go to our FINAL ROUND JUDGES, who will choose one winner in each category! We now have finalists in the 9-10 year-old category and the All Ages category! Stay tuned! We finally have our semi-finalists! It’s been a long first round of eliminations! We thank you for your patience and apologize for the delay. 🙂 We had a devil of a time finding volunteers this year, but our fearless administrator stepped in and finished up our first round of eliminations. So without further adieu, may I present, our 2017 semi-finalists! These entries will advance to our next round of eliminations and compete for a spot in the final round. CONGRATS TO ALL! All entries are in and judges are making their first round eliminations. Only 5 finalists in each category will move on to our guest judges, who will choose winners in each category. 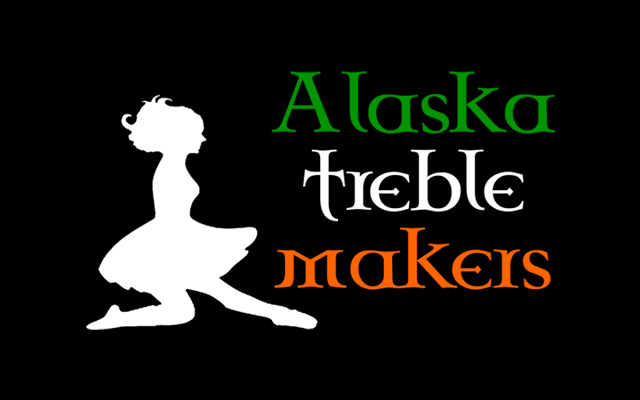 Stay tuned for an update announcing this year’s guest judges! Once again, congratulations to our 2016 entrants! Look for the winning stories online in the next couple weeks. And our winners can expect their packages in the mail about a week after they confirm their mailing address (look in your email for a note from Adventure Write). Our 2016 Totem Head Contest finalists! These finalists now go to our FINAL ROUND JUDGES, who will choose one winner in each category! 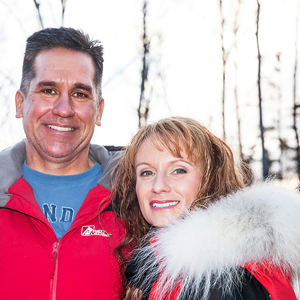 Click here to meet our judges. Well it wasn’t easy, but with the help of our awesome preliminary judges, we selected our semi-finalists in each category. They are the top 5 (or more) from our mailed-in entries and the top 5 (or more) from our emailed entries. Next, our judges will select the top FIVE semi-finalists in each category. Those will be our contest finalists, and those finalists will go to our guest judges who will choose one winner in each category. 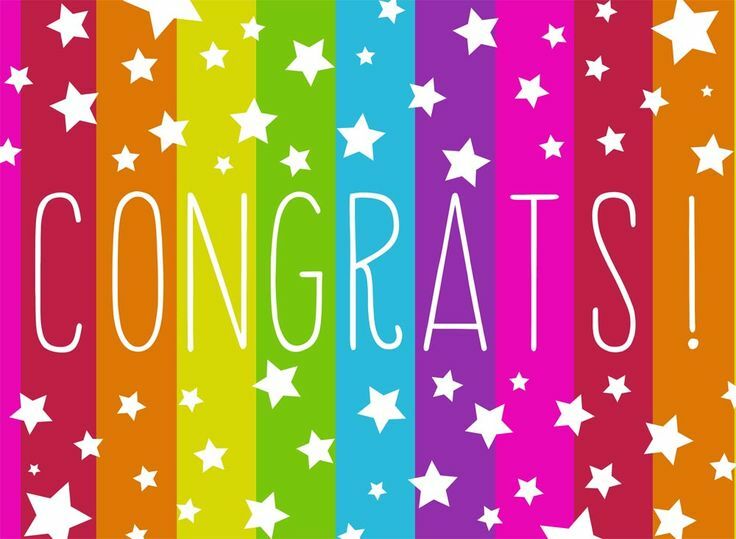 Let’s give a HUGE congratulations to our 2016 Semi-Finalists! In this first book in the series, Sam Graves discovers that his elementary school is ALIVE! Sam finds this out on his first day as the school hall monitor. Sam must defend himself and his fellow students against the evil school! Is Sam up to the challenge? He’ll find out soon enough: the class play is just around the corner. Sam teams up with friends Lucy and Antonio to stop this scary school before it’s too late! 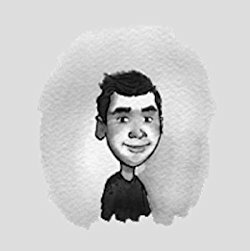 Author Jack Chabert is a pen name for Max Brallier. Max is the author of more than twenty books for children, including the Galactic Hot Dogs and The Last Kids on Earth middle-grade series. He lives in New York City with his wife, Alyse. Fun, picture-filled pages, perfect to read to pre-schoolers/Kindergarteners/First Graders. 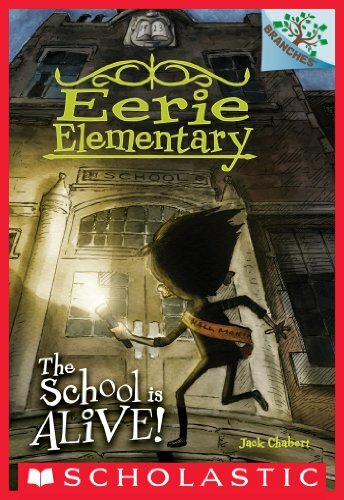 THE SCHOOL IS ALIVE (Eerie Elementary #1) by Jack Chabert, is an early reader with black and white illustrations throughout. My 5-year-old loves illustrated books about kids, and the quirky title/cover of this book caught his eye and the creepy story line held his attention. Sam Graves and his two friends, Lucy & Antonio, are students at Eerie Elementary School, where Sam discovers the school is trying to eat the students. As Hall Monitor, it’s up to Sam to fight the school and save the students. In this installment, during the class play, the stage and props come to life and try to swallow the students. I read this book to my 5-year-old son, who thoroughly enjoyed Sam’s exciting adventure and looking at the pictures as I read. Though this is marketed as a book for newly independent young readers, I saw more than a few large words that might be too advanced for a newly independent reader. However, there may be enough repetition to help in comprehension. As a book read out loud to a pre-schooler, it was perfect. The chapters are numbered with digits, which made my son happy that he could “read” which chapter we were about to start. The print is large enough to point out sight words for him too. He’s excited to read the rest of the books in the Eerie Elementary series. I’d recommend this book for parents who like to read to their pre-schoolers/kindergardeners/1st graders, and to 2nd-3rd graders who read independently, especially for kids who like adventure and won’t be scared by a dark tale with a student-eating villain. Note: CM McCoy’s Contest Policy applies. Rafflecopter terms and conditions also apply. No Purchase necessary to enter. Void where prohibited by law.